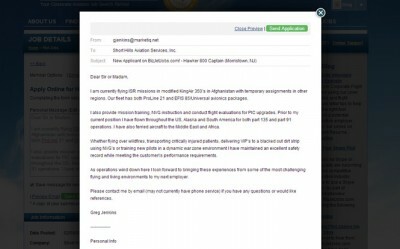 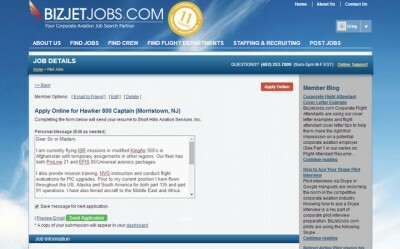 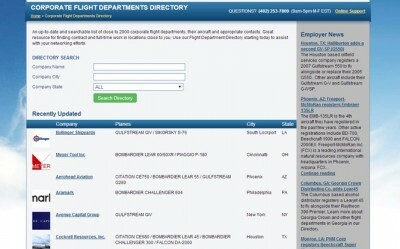 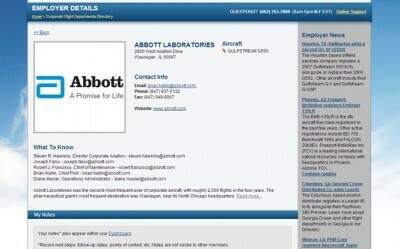 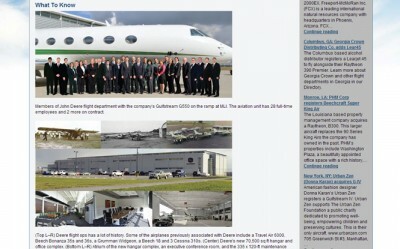 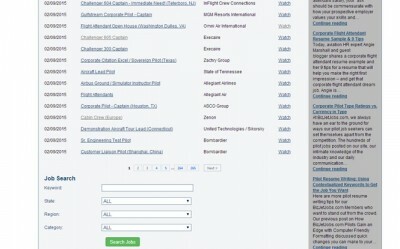 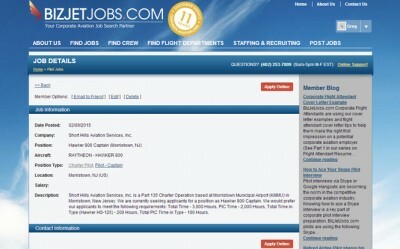 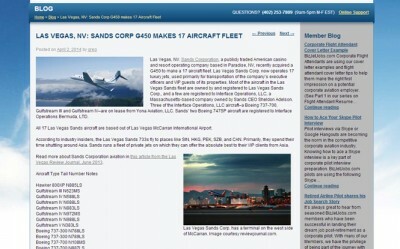 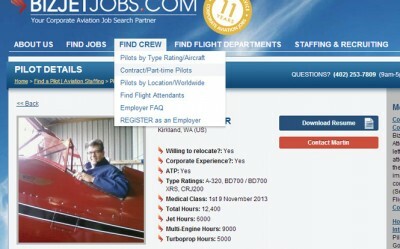 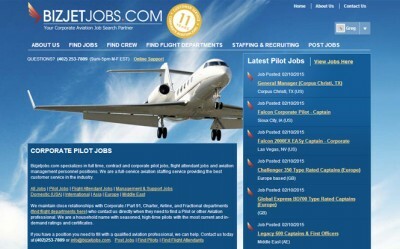 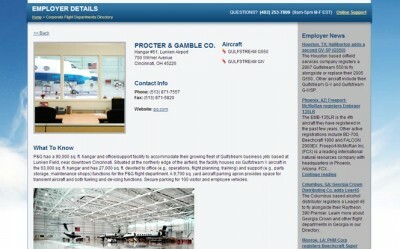 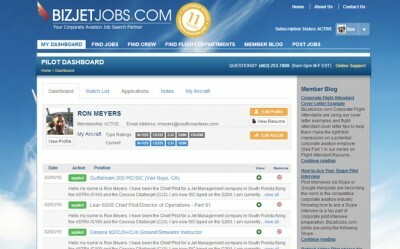 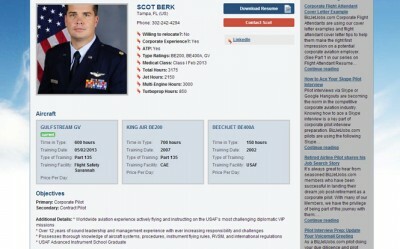 Bizjetjobs.com specializes in full time, contract and corporate pilot jobs, flight attendant jobs and aviation management personnel positions. 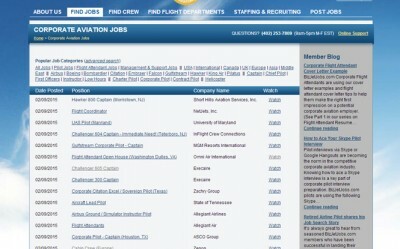 We are a full-service aviation staffing service providing the best customer service in the industry. 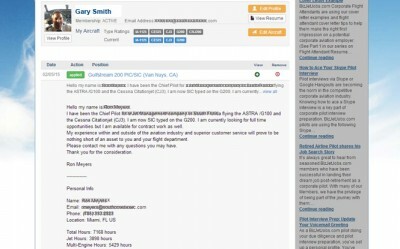 We maintain close relationships with Corporate / Part 91, Charter, Airline, and Fractional departments (find flight departments here) who contact us directly when they need to find a Pilot or other Aviation professional. 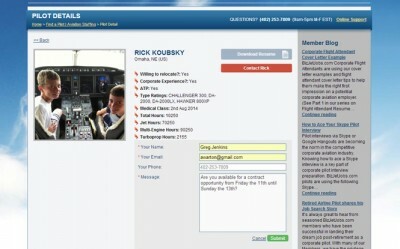 We are a household name with seasoned, high-time pilots with the most current and in-demand ratings and certificates.